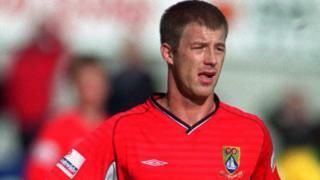 A second former footballer has spoken of being sexually abused by Barry Bennell while at Crewe Alexandra. Steve Walters - who was the club's youngest debutant in 1988 - has spoken to the Guardian newspaper. 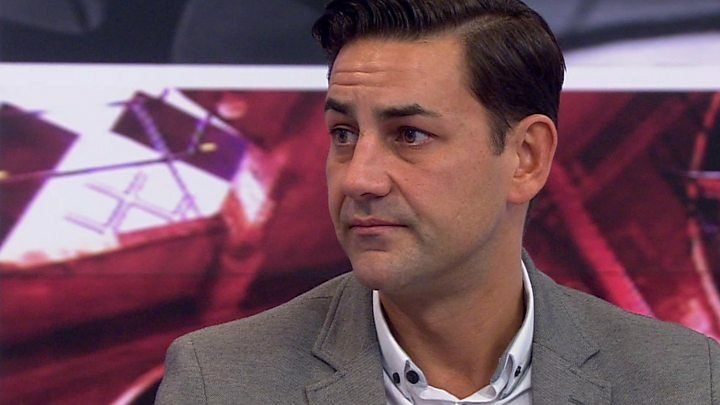 Ex-Crewe player Andy Woodward has also waived his anonymity about abuse he suffered at the club as a child. Bennell, a coach at the club, was sentenced to nine years in prison in 1998 after admitting sexual offences against six boys. Cheshire Police have confirmed that six people have contacted them since Mr Woodward went public, one of which was Mr Walters. Mr Walters, 44, was not part of the original case against his former coach Bennell, but told the Guardian: "All these years, I've had this secret inside me. "But I have to let it all out now. It's the only way. I want closure and I know, for a fact, this is going to help me move on. "It's been unbearable but, just from reading the article from Andy, it already feels like a massive burden off my shoulders. I have to do this, and I just hope it will help bring more people forward, too." Crewe chairman John Bowler told BBC sports editor Dan Roan that he was "infuriated and very disappointed" with Bennell's previous crimes. Mr Bowler said the club was "distressed" by the accusations being made. Mr Bowler, who was chairman at the time of Bennell's offences, was asked about whether more could have been done. He replied: "When we've done our inquiries and looked at the detail of the various accusations, then I'll be in a position to answer that kind of question." He added he was "very sorry for the distress caused" to both Mr Woodward and Mr Walters. 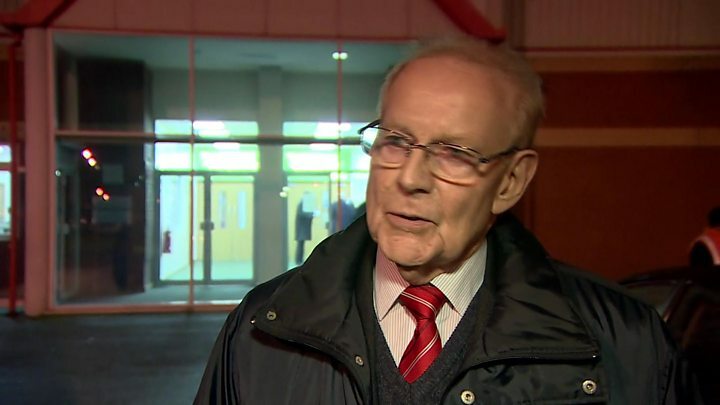 In an earlier statement, Mr Bowler said: "We are a proud football club and would always take any allegation seriously." Mr Bowler said the club had needed time to review the situation after Mr Woodward went public last week. "When things come out of the blue like this, you first want to make inquiries and reflect from within," he said. Mr Woodward told BBC's Victoria Derbyshire programme on Tuesday that he believed his experience was "the tip of the iceberg". A spokesman for the NSPCC praised the former Sheffield United and Bury defender for coming forward, adding there was "more to be done in the world of sport" to keep children safe. The organisation said: "It is time for the government and sports organisations to work together to close gaps in child protection and make sure that the thousands of sports clubs across the country have robust safeguarding policies in place." Sue Ravenlaw, head of equality and safeguarding at the Football Association, also praised Mr Woodward, 43, for his "immense courage" in going public with his story.